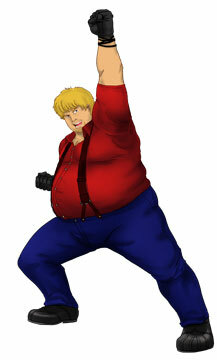 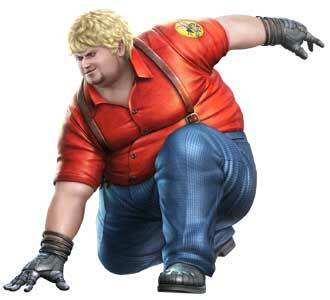 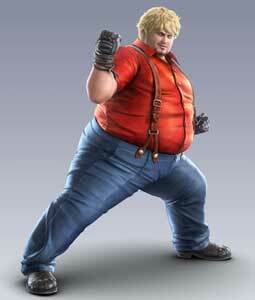 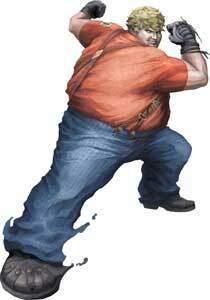 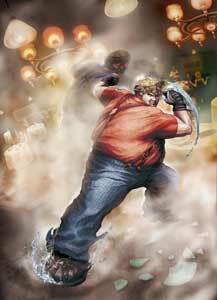 Robert Richards, better known as just Bob is a Freestyle Karate using fighter from the Tekken games by Namco-Bandai. He debuted in Tekken 6 (2007) and returned in Tekken Tag Tournament 2 (2011) and also the crossover fighting game Street Fighter X Tekken (2012) by Capcom. 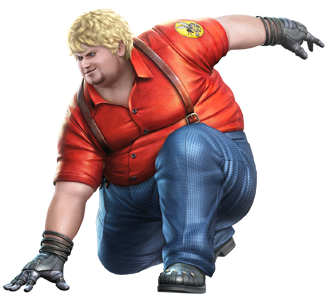 He was revealed as a playable character for Tekken 7: Fated Retribution (2016) during the EVO 2016 in July. 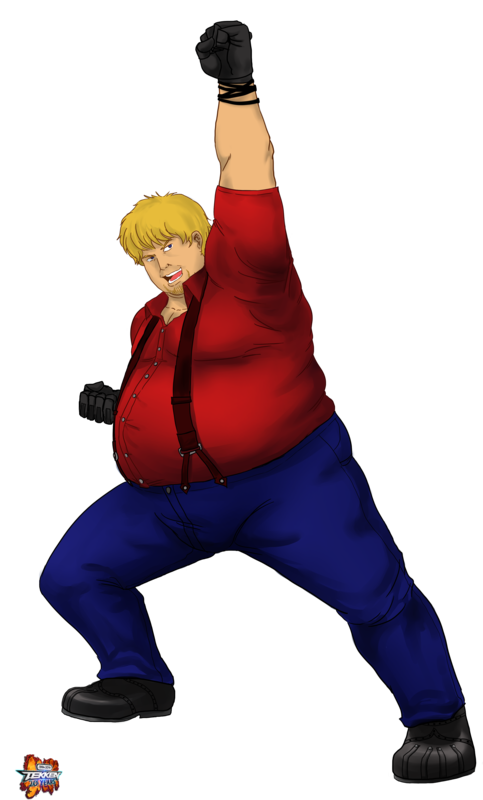 Bob is a rather calm and focussed man who gained weight to be able to beat large opponents while he is still a very agile and fast fighter. 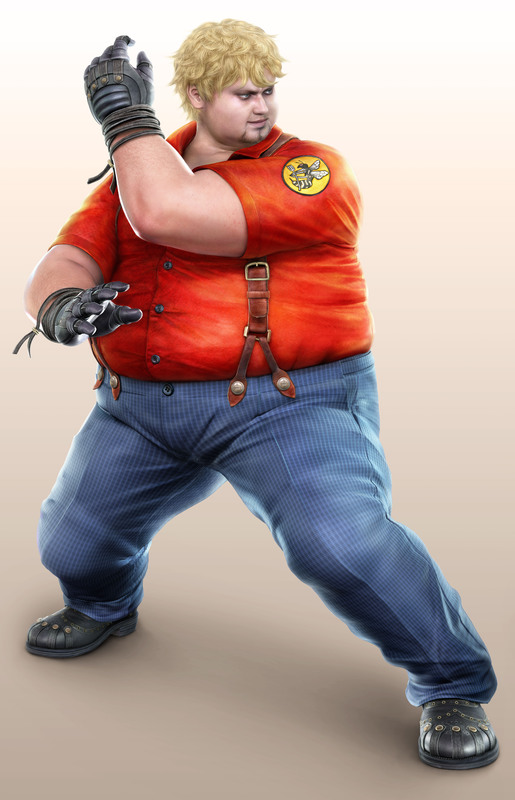 Bob was drawn doing his “Spinach Upper” move for our Tribute of the 20th Anniversary of Tekken in December 2014.